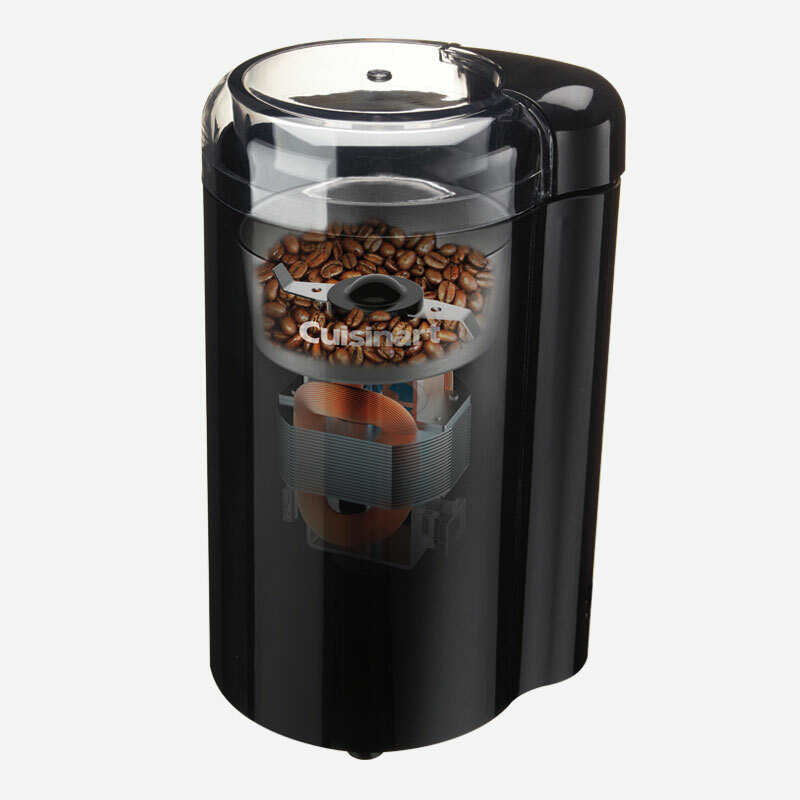 Pair your coffeemaker with the Cuisinart Coffee Grinder to bring out the freshest flavour from your whole beans. 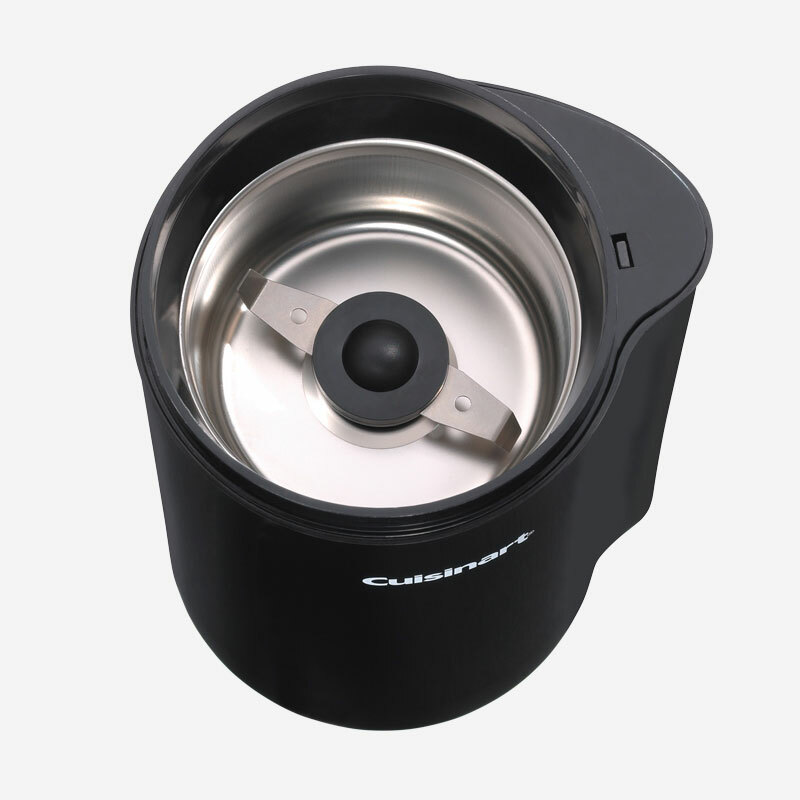 With a simple On/Off switch, you can grind enough (70g/2.5 oz) coffee beans to make 12 fresh cups in no time! 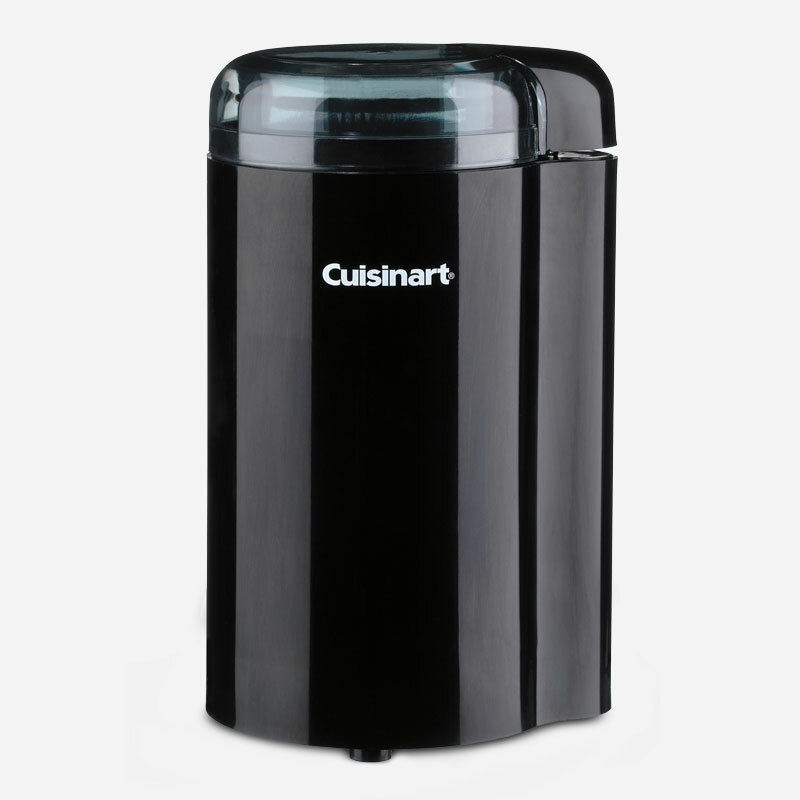 4.25" x 3.50" x 7.00"
4.02" x 4.02" x 7.09"